Are wildcard entries shown the doors in Kannada Bigg Boss? Last week wildcard entry Meghashree was eliminated and this week Jeevitha was evicted. 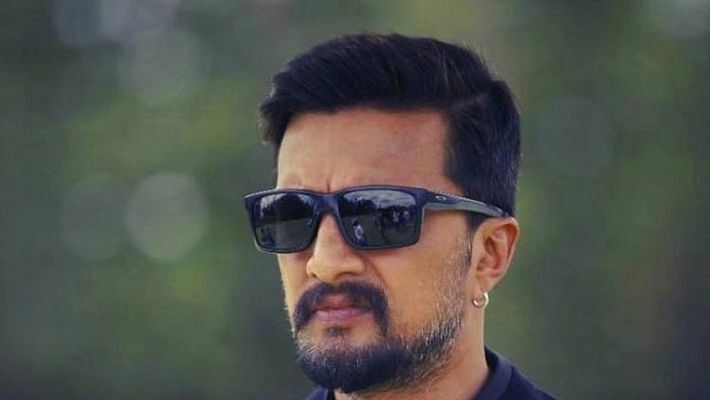 Bengaluru: Kannada Bigg Boss, one of the most-watched reality shows in the Kannada audience saw an unexpected turn of events in a double eviction. While Sudeep announced the eliminations of this week, the wild card entrant Jeevitha’s exit was on the cards. However, the unexpected double eviction saw the surprising exit of Murali as the two were asked to step out of the house. Murali of Oggarane Dabbi cookery show fame had entered the Bigg Boss house on the first day of the show but Jeevitha was a wildcard entrant. Murali had won many hearts inside the house too with his cooking skills. On the other hand, his average performance in the tasks was criticised by other contestants, especially his team. Nevertheless, he led the team quite successfully in some of the tasks and became a more likable person inside the Bigg Boss house. Previously one of the contestants, Andy, reprimanded actress Jeevitha along with Rashmi and they were sent to Bigg Boss jail. Jeevitha often complained that she was not being treated equal to others as she was a wildcard entrant. Last week, another wildcard entrant, Meghashree, was eliminated and this time it was Jeevitha's turn.